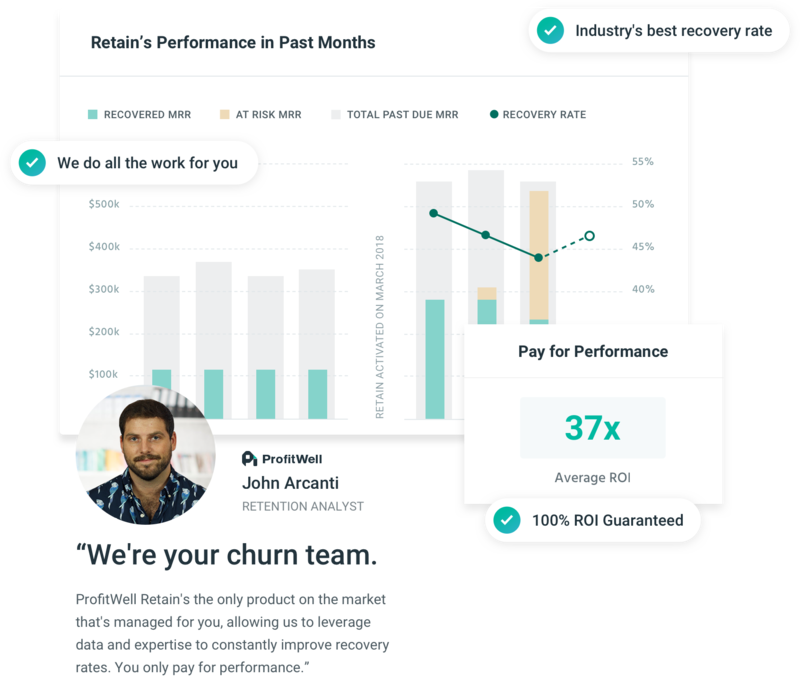 Retain™ combines world-class subscription expertise with algorithms that leverage millions of data points to win-back customers. You’re losing money right now. 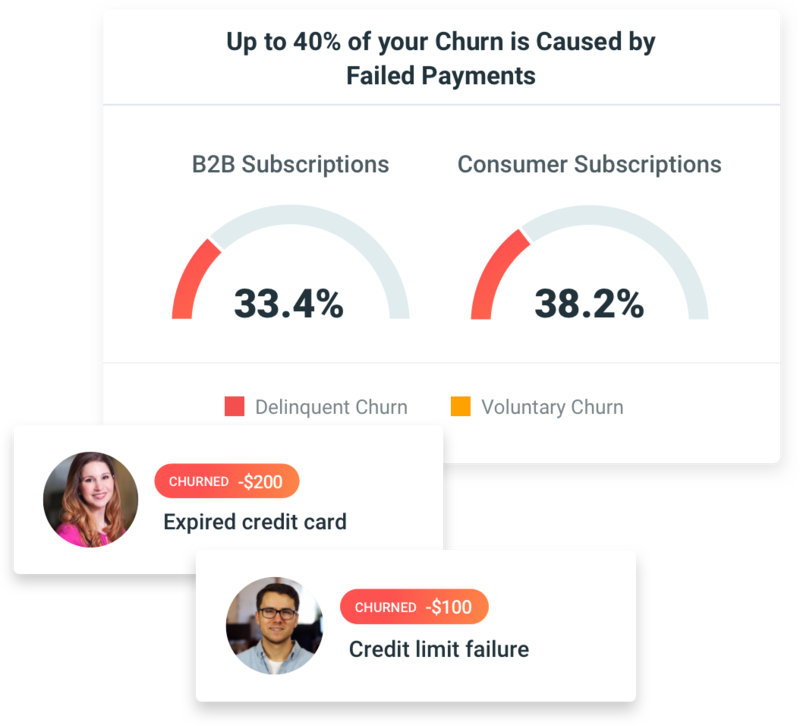 Credit card delinquencies make up 20-40% of your overall churn. It’s the single largest bucket of churn you have in your business and it doesn’t get better the bigger you grow. You can stop this needless churn. 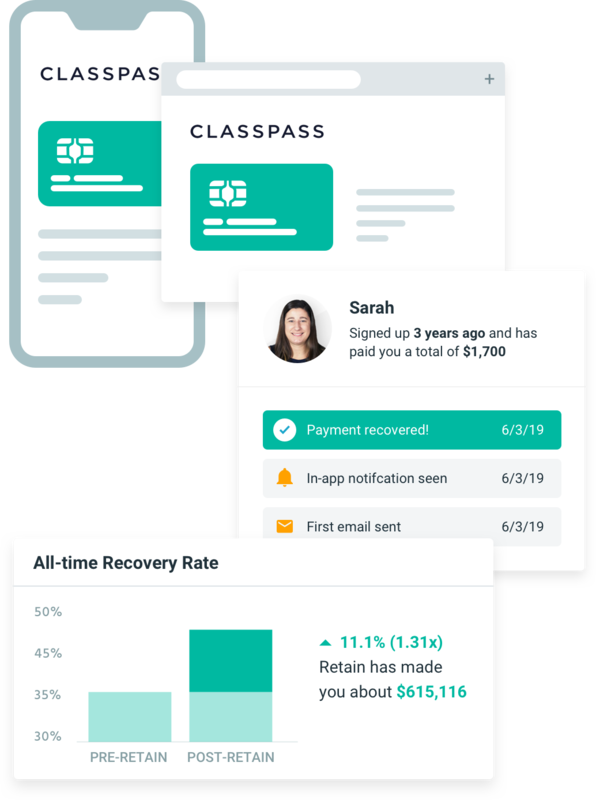 Retain™ combines world-class subscription expertise with algorithms that leverage millions of data points to win-back customers. We do the work for you and you only pay for performance. 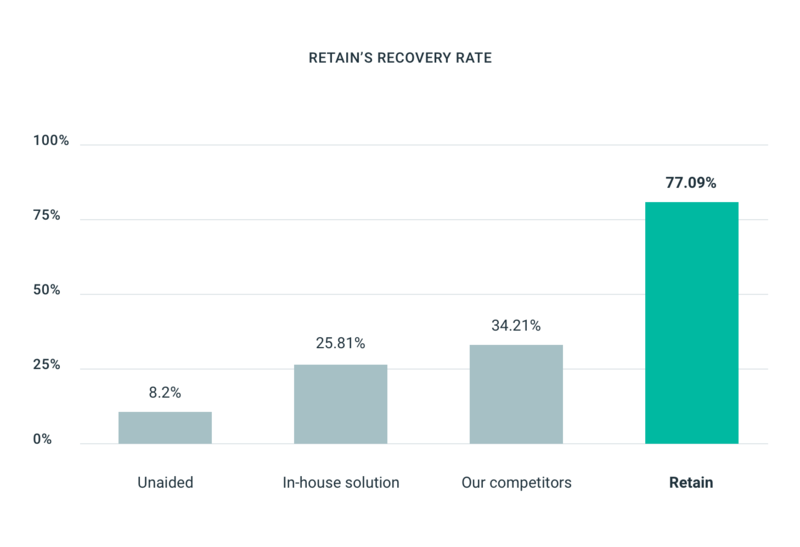 Retain maintains the highest recovery rate in the market. The proof is in the data. 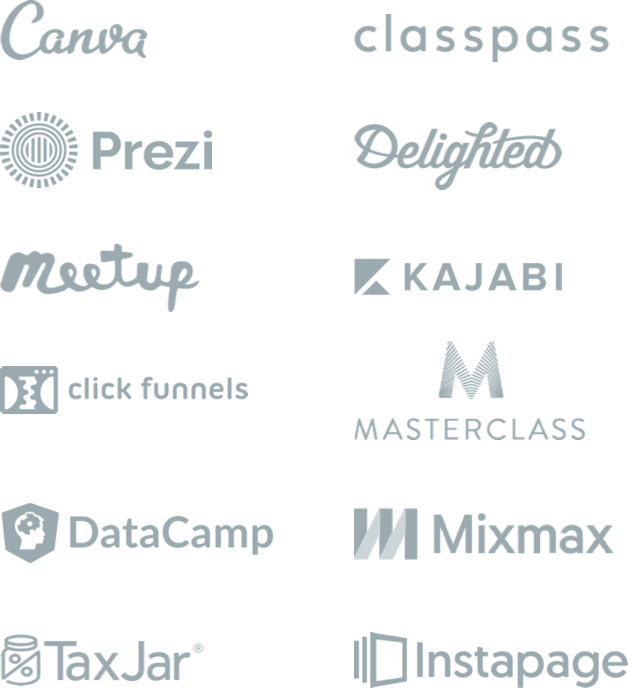 We study subscription businesses more than anyone else in the world and imbue that knowledge within our products to help you get back to your customer and your product. We do all the work. You get the reward.  Your Retain team is constantly running tests to increase your recovery rate further. Up to your current recovery rate is free. Pay based on performance after that. The complete experience to your customers is your brand from end to end. We worked incredibly hard to make this easy for you. Only a few steps and you're ready to go. We plug right into and utilize your existing billing system, so everything is safe and compliant. 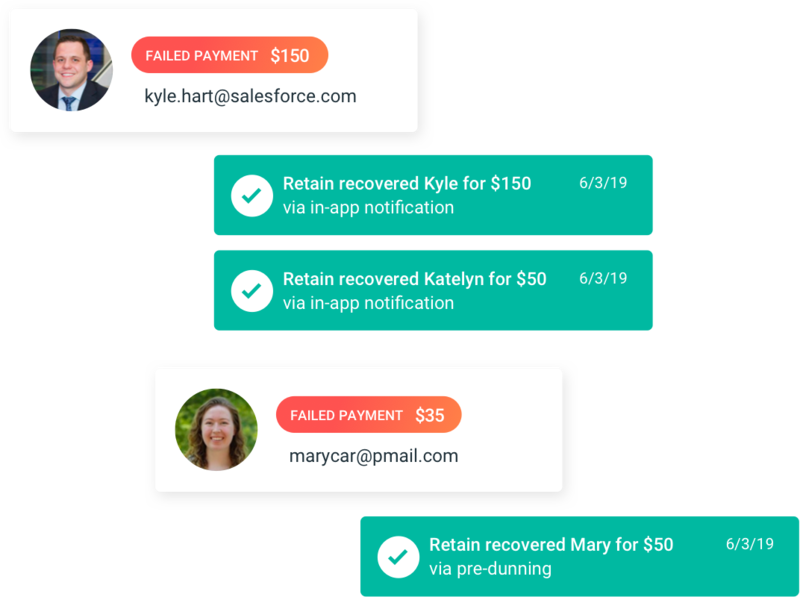 Are you ready to reduce churn? Use our expertise to take this completely off your plate.